From the Wichita Pachyderm Club: Kansas District Court Judicial Candidates. This was recorded July 13, 2018. Kansas courts are divided into Judicial Districts. The 18th Judicial District has the same boundaries as Sedgwick County. Judges in the 18th Judicial District run for office and serve in Divisions. There are 28 Divisions. While these Divisions may appear to be geographical districts like those for county commissioner or state legislature, each Division covers the entire Judicial District. 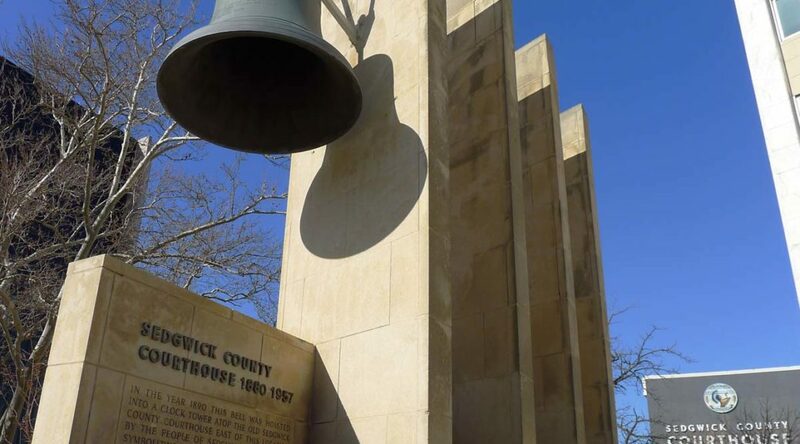 Therefore, all Sedgwick County voters may vote for judges in all divisions. Candidates run as members of a party in the August primary, and winners advance to the November general election. Terms are four years. Of the Divisions that have elections this year, two have contested primaries, with all candidates filing as Republicans except for one Democrat in Division 7. In all other Divisions, only one candidate of any party has filed. Here are the candidates in order of their opening statements.